I made a lacto starter with Wyeast 5335 on Tuesday and kept at 90 degrees. I never saw any activity in the flask. Saturday I pitched it into a Gose. 24 hrs later there is no activity in the carboy. Is my lacto dead? Should I repitch it? I thought Wyeast lacto did not produce CO2. That is correct. Lacto does not produce CO2. How warm is the carboy? Its at 69 now. If no C02 then will I see any krausen or anything? You will get a pellicle. Lacto can produce CO2 depending on the type of lacto used. WY5335 is Lactobacillus Buchneri which is heterofermentative. It produces CO2, ethanol, lactic acid and acetic acid. Lack of airlock activity doesn't mean it isn't working. Test the pH after a week. It should be around 3.5. The ideal temperature for WY5335 is 80-85. It may take a couple days before you see airlock activity at that temp. I've never seen a pellicle in anything with just lactobacillus, did you innoculate with grain? That was from GIS for lacto pellicle. I have seen it once while playing with excess wort and a bit of grains. Could of been one of many bugs i suppose. I upped it to 80 degrees yesterday and started to see something forming on the surface. 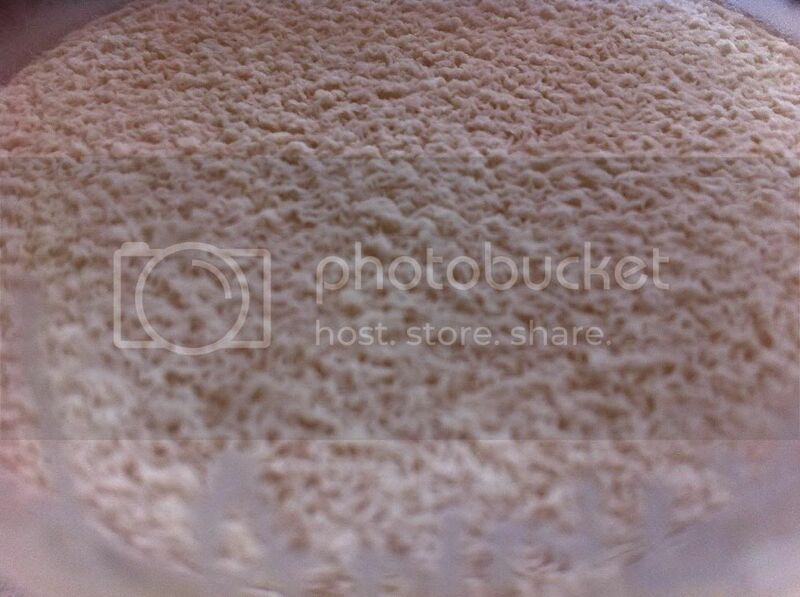 This morning I saw what looked like small krausen forming in the carboy. I should've taken a picture of it. I will if it's still there this afternoon. I've seen others using the wyeast strain say they get a krausen in the starter but you need to keep that thing warm. The warmer you take it the faster the bacteria will grow. Lacto starts dying off around 130F so you can take your starter up to around 120F and get faster results. I have always kept my straight lacto fermentations as close to body temps as possible (ie 98F or so) to allow for maximum growth. Keep in mind that lactobacillus is a weak bacteria and disdains hops and hop oils which inhibit its growth. Introducing oxygen into your wort for the lacto is also going to retard the bacteria's growth as well so do not use stir plates for lacto starters or aerate your wort for a straight lacto fermentation. According to Wyeast, wy5335 produces alcohol. However, it can't completely ferment the batch. The technique Wyeast recommends is to make a 1.040 DME lacto starter without aeration. Ferment the starter for 5 days at 80-85F. Pitch the lacto starter in the wort. Ferment for 7 days at 80-85F. Cool to 65F and pitch ale yeast to finish the fermentation. WY1007 is what they recommend for the ale yeast because it's the most acid tolerant strain they have.